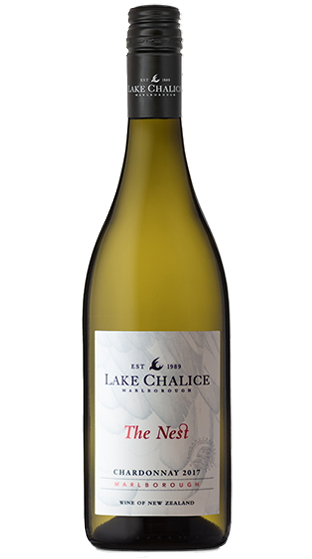 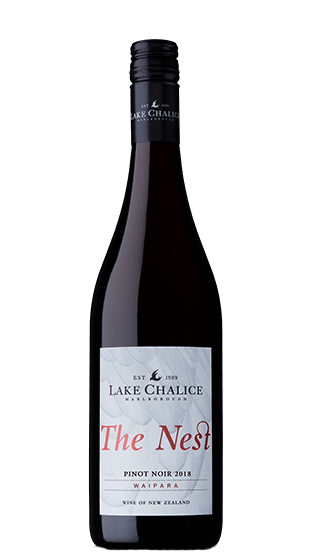 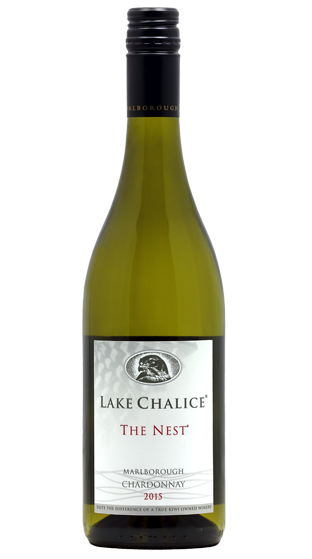 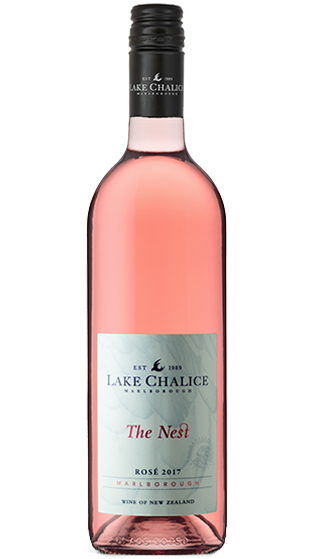 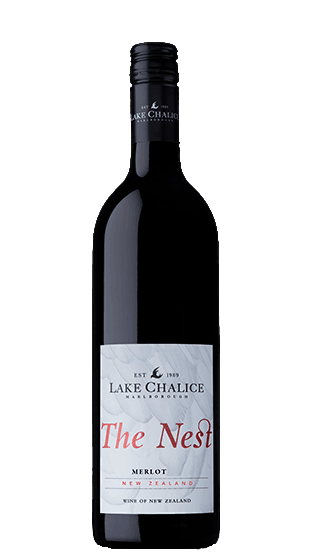 The Nest range of wines has been hatched from one of New Zealand's highly awarded wineries - Lake Chalice Wines. 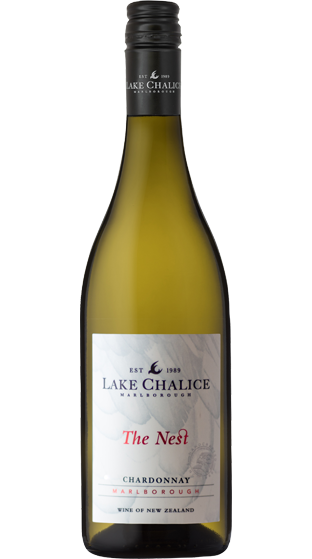 The aim is to deliver excellent wines of the highest quality. 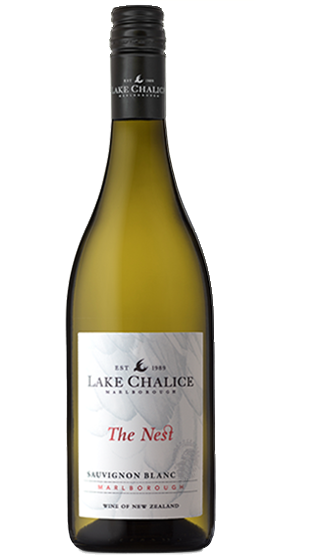 Put your feet up and enjoy. 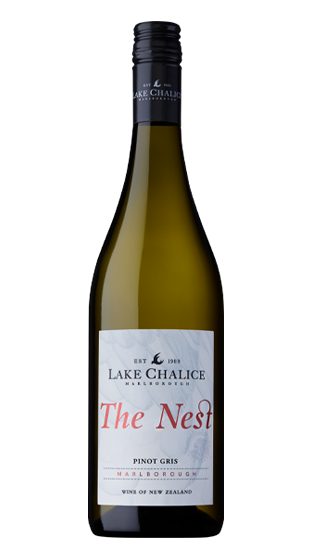 Through their sponsorship of the Wingspan Trust (www.wingspan.co.nz), The Nest is helping to increase the numbers of native New Zealand Ruru or as it's more commonly known, the Morepork, a rare and protected bird in Aotearoa. 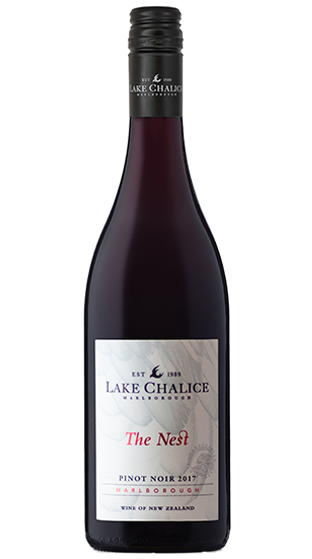 Raised in Turangi on the shores of the mighty Lake Taupo, Chloe moved to Marlborough to pursue a Bachelor of Viticulture and Oenology through Lincoln University, completing her first harvest at the Saint Clair Family Estate in 2006. 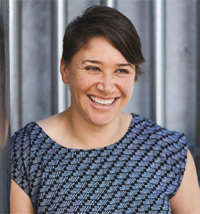 Now more than ten vintages later, Chloe represents the wine making team at Lake Chalice Wines... that is when she’s not being a Mum to Asher, member of multiple sports teams, performing in Kapa Haka (Maori performing arts), destroying cross-fit records or cooking a mean kai (kiwi food).